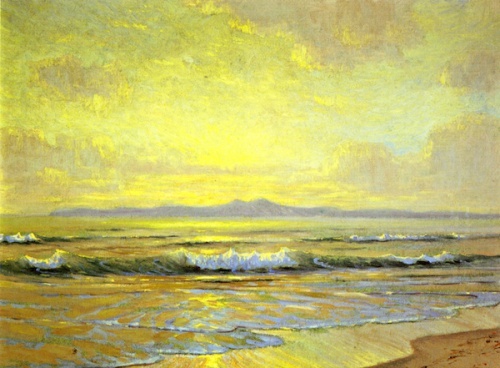 CUPRIEN, Frank William (1871-1948), born in Brooklyn, New York, he was an American plein-air painter of the California impressionism movement, noted for marine scenes and opalescent seascapes. 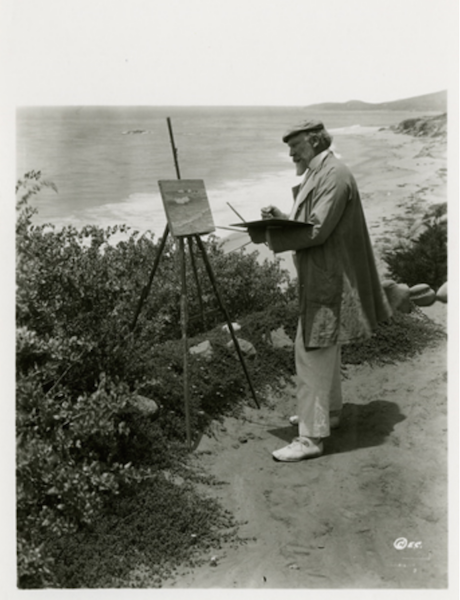 In 1912, he became enamored with the coastline of Southern California and briefly lived on Catalina Island before moving permanently to Laguna Beach, California. 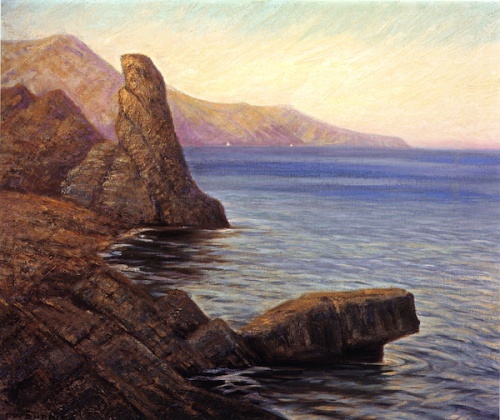 As a leading member of the Laguna Beach, California art colony, Cuprien became known as the "Dean of Laguna Artists. He died at age 78 in Laguna Beach. This page was last edited on 8 October 2016, at 19:01.